Global trade growth is expected to be lower in 2019 than it was last year, the World Trade Organisation forecast on Tuesday, citing widespread "tensions" and economic uncertainty. 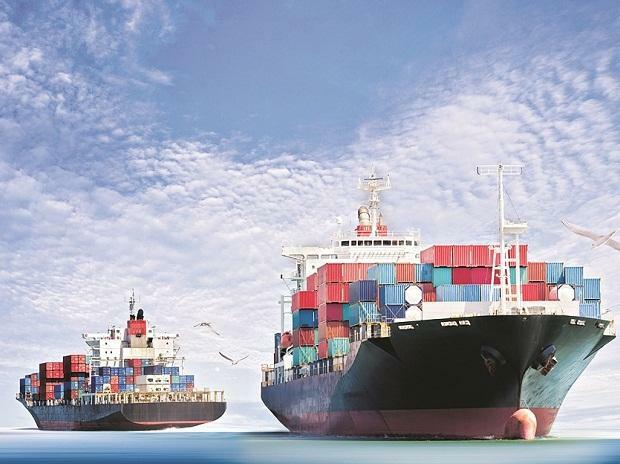 The WTO had in its preliminary estimates predicted a 3.7 per cent expansion of trade for this year, but has revised that down to 2.6 per cent, marking a decline on the three-per cent growth recorded in 2018. "The fact that we don't have great news today should surprise no one who has been reading the papers over the last 12 months," WTO director-general Roberto Azevedo told reporters in Geneva. In its main annual forecast, the 164-member WTO renewed its concerns about systemic threats that could continue to disrupt the world's economy, notably retaliatory tariffs between China and the United States. Asked if he saw either side emerging victorious in the trade spat between the world's two largest economies, Azevedo said "there will be many losers." It was therefore becoming "increasingly urgent" that tensions are resolved, he added in a statement. The projections released Tuesday are based on a "relatively smooth" Brexit playing out over the next two years, WTO economist Coleman Nee told reporters. "The situation is so fluid. We will have to wait and see what the final outcome is," before fully understanding Brexit's influence on world trade, Nee further said.